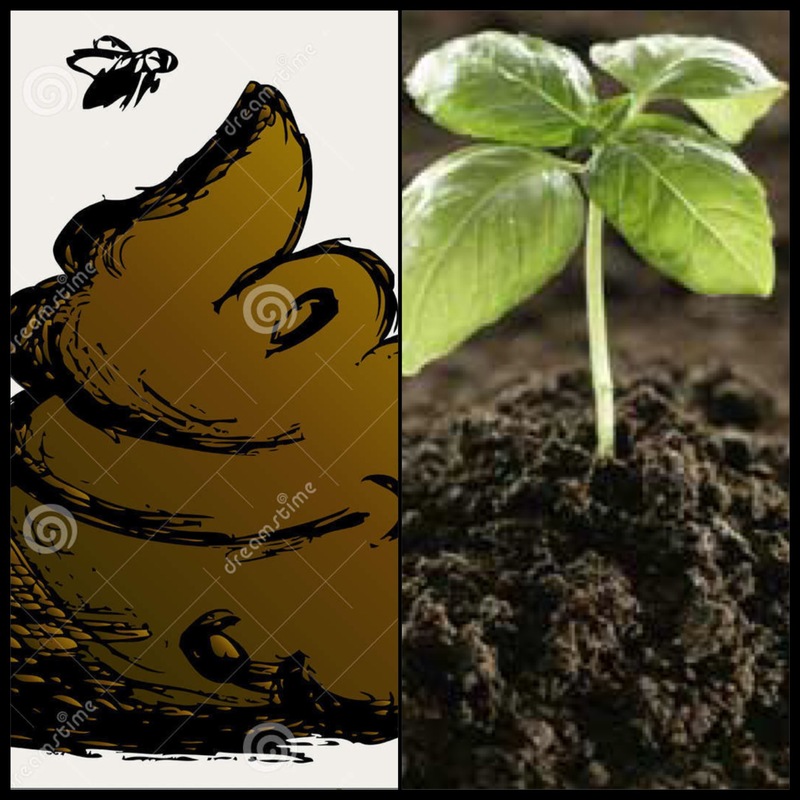 From Feces to Fertilizer | I'm T.O.U.G.H. Enough! ← Really Anointed. Really Addicted. Feces are defined as waste matter eliminated from the animals’ bowels and is also known as excrement. Fertilizer is any organic or inorganic material of natural or synthetic origin that is added to soil to supply one or more plant nutrients essential to the growth of plants. Fertilizer is often made from animal manure, such as cow and horse manure. What occurs is the natural chemicals from the manure burns off all of the bad elements from the roots of the plant which then enhances the growth process of the plant. So something that people view as disgusting, dirty, nasty, and waste can then be turned around and used to make plants (fruits and vegetables) that are essential to our well-being. Now if God can take feces and turn it into fertilizer which is used to make things grow, surely He can take every failure, heartbreak, heartache, disappointment, setback, sorrow, dry place, loss, and delay, and turn it into something that will cause you or even someone else to grow! Instead of focusing on all of the bad things that have happened in your life, change your perspective. Think about how those negative things caused you to evolve into the God strong person that you are today. All of those past setbacks were things that God knew He could use to burn off the waste in you and cultivate you so that the best part of you can come forth. Remember, God doesn’t waste pain. God doesn’t waste disappointment. God doesn’t waste tribulation. God doesn’t waste heartbreak. He has a plan for all of those things and in some way or another He will use those things to help you grow.